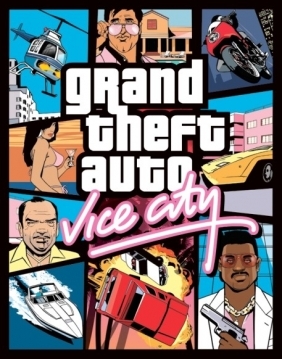 Grand Theft Auto: Vice City (GTA) PC Digital - CD Keys for Steam, Uplay, Origin and more! For the action man, or outdoors type, there's tons of fun things to do and adventures to be had� guaranteed. 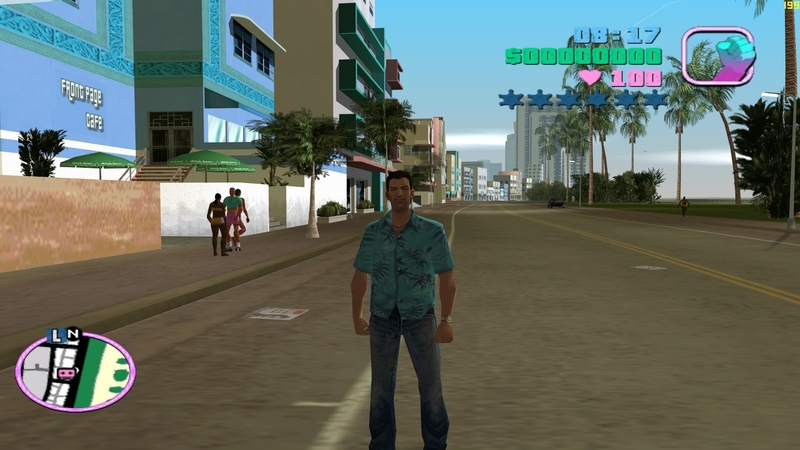 For the secretive or creepy type, Vice City is full of surprises, a place where you'll constantly be surprised by the vivacious, fun-loving types who live there and the things you can discover. 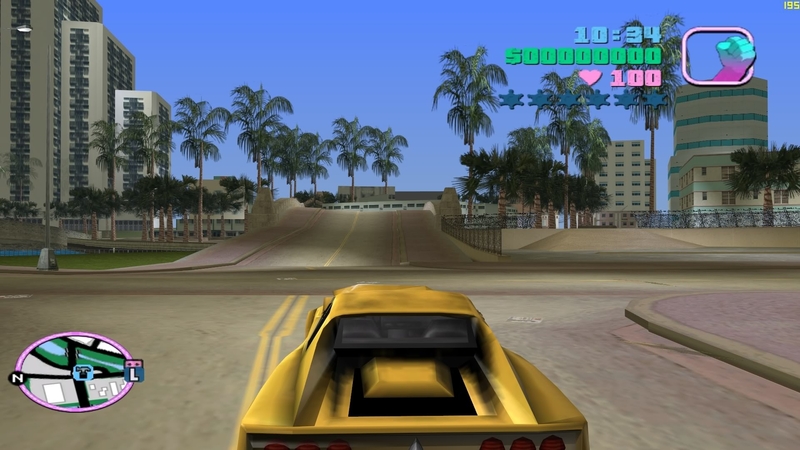 Legal notice: You must accept the license available online at rockstargames.com/eula. Non-transferable access to special features such as exclusive, unlockable, downloadable or online content, services, or functions may require single-use serial code, additional fee and/or online account registration (13+). Violation of EULA, Code of Conduct, or other policies may result in restriction or termination of access to game or online account. Access to special features may require internet connection, may not be available to all users, and may, upon 30 days notice, be terminated, modified, or offered under different terms. 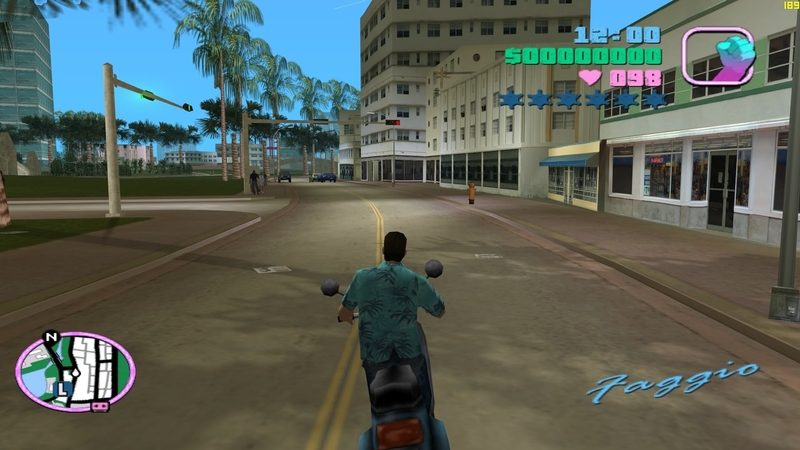 The content of this videogame is purely fictional, and is not intended to represent or depict any actual event, person, or entity. 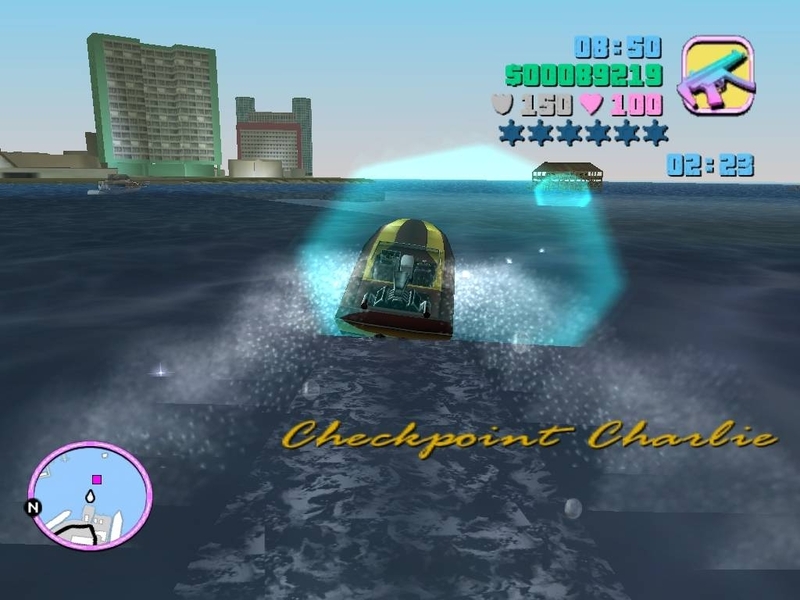 The makers and publishers of this videogame do not in any way endorse, condone or encourage engaging in any conduct depicted in this videogame. Unauthorized copying, reverse engineering, transmission, public performance, rental, pay for play, or circumvention of copy protection is strictly prohibited. 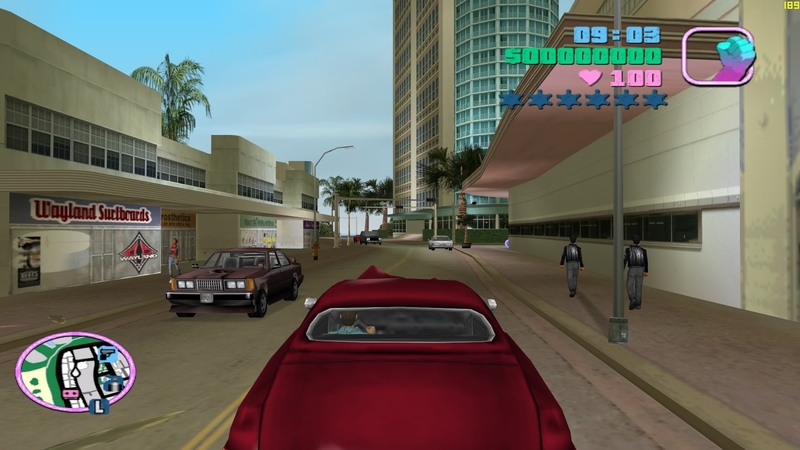 Rockstar Games 622 Broadway, New York, NY 10012 | T2 Take-Two Interactive ©2000-2002 Rockstar Games, Inc. Rockstar Games, the Rockstar Games R* logo, Grand Theft Auto, Grand Theft Auto: Vice City, Take-Two Interactive and their respective logos are trademarks and/or registered trademarks of Take-Two Interactive Software, Inc. in the U.S.A. and/or foreign countries. The ratings icon(s) and all other marks and trademarks are properties of their respective owners. All Rights Reserved.